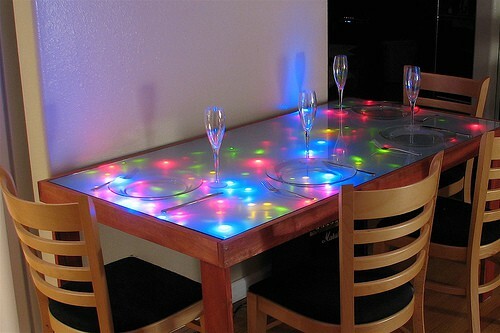 This table cooks for them, has special gadgets to make food greaaatttttt! All you do is add your ingredients to the table and flop flop down right on the table. Cool looking, delicious food, best table ever! Its the best table out! Making life alot more easy.